In an unexpected development, Vivek Rana, CEO, The PRactice CEO, Rajneesh Chowdhury, VP for market access and president, client servicing Abhijit Kaur will leave the PR firm by February 2019. Speaking jointly to PRmoment India with Vivek Rana, Nandita Lakshmanan, founder, The PRactice who has taken over at the helm, said that their focus at the moment is to reassure the clients as well as the employees. Speaking candidly, Lakshmanan said, "There is naturally fear and uncertainty. Which is why Vivek and I are travelling to speak with clients and employees. The transition is on and we are good to go." Lakshmanan added that as Rana has put in a lot of time and effort at The PRactice she really can't begrudge him wanting to move on. Commenting on his future plans, Rana said that notwithstanding market speculation he has not really decided on his next step. It is also clear that Nandita Lakshmanan will be at the helm for quite a while now. In April 2014, in a rare move for founder-owners in the PR business in India, Lakshmanan handed over the reins of 'The PRactice ', to Vivek Rana. 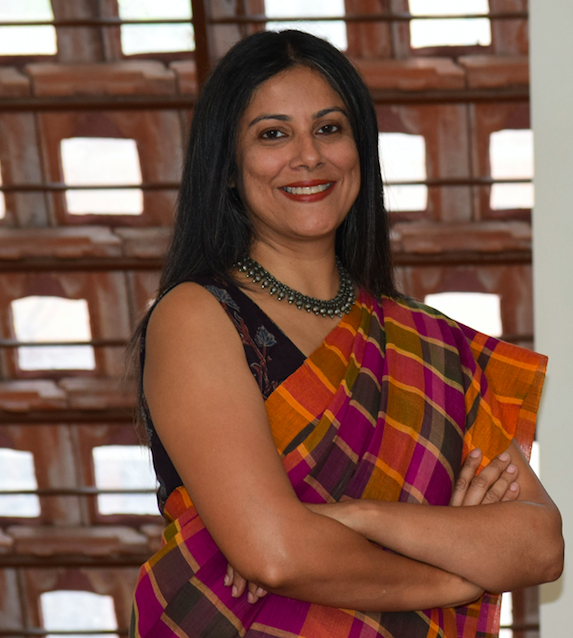 Speaking to PRmoment India earlier this year as she marked 25 years in the PR business, Lakshmanan said at that time that it was a mid-life crisis that led to the decision. She said, " All my senior leadership team members at that time, were 10 to 12 years in the firm and it is good to make way for the next phase in life. It was time for them to experience being at the helm." Today, Lakshmanan said that she doesn't have a timeline for how long she is back at the helm. She added that "I am going with the flow for now. I had always hoped that the next rung of leadership would emerge from within the organisation. When that happens it will be a collective decision." Meanwhile, Rajneesh Chowdhury, VP for market access said that he will be taking a sabbatical after quitting The PRactice in January 2019 to work on his upcoming book on systems thinking for Springer, the international publisher of scientific and professional books.